Need a Free Stairlift Quote a Survey? At Stairlifts Access we provide a free no obligation stairlift survey and quotation to all of our customers. We are confident that our stairlifts are of a very high standard and fairly priced. We will be happy to provide a free quotation on the type of stairlift that is best for you and your loved one. 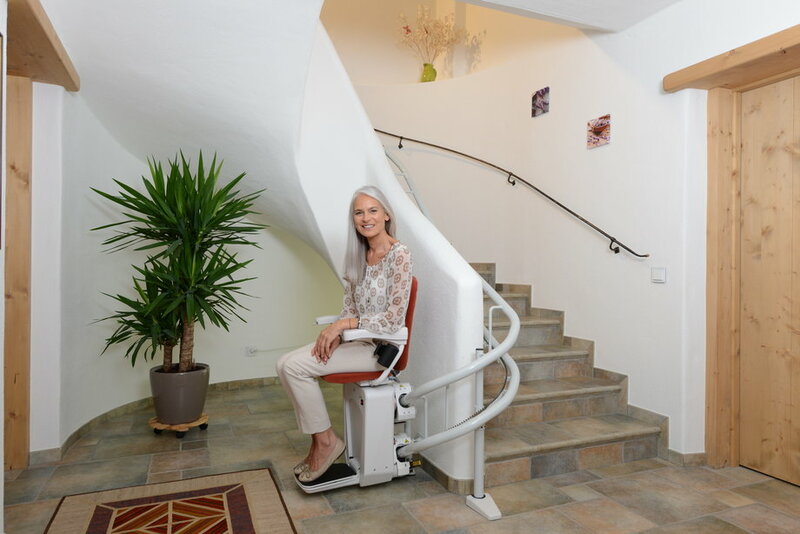 We ensure getting a stairlift is hassle free. We can provide you with a approximate stairlift price and installation cost, whether you are looking for a new or reconditioned stairlift. For a quick response, please complete the form below or phone us on 01 525 5300. You can also email any queries you may have to info@stairliftsaccess.com. If you are looking for a reconditioned stairlift for a loved one. We have the best value in the country. Our dedicated team will help you gain access the the whole of your home.